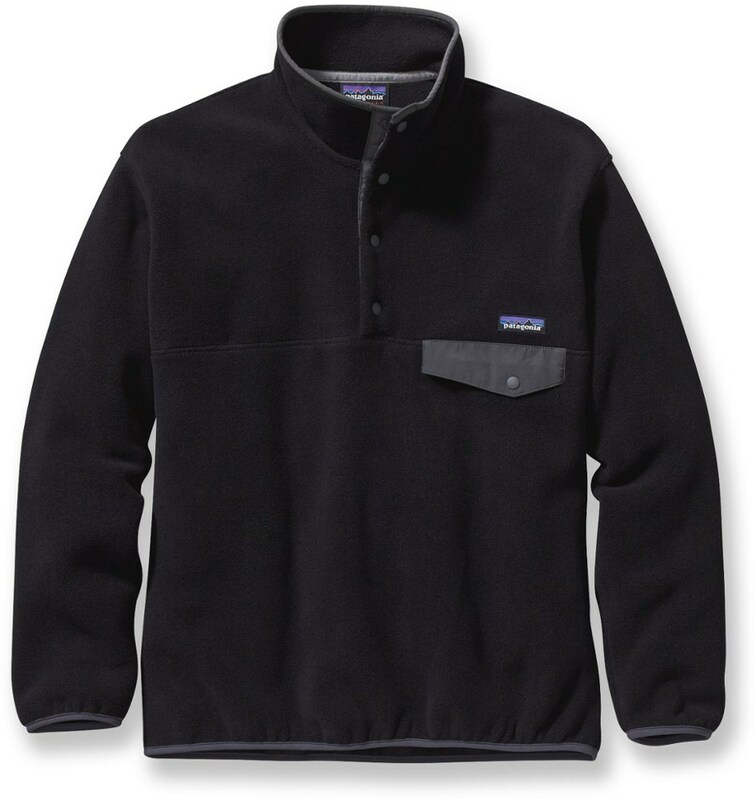 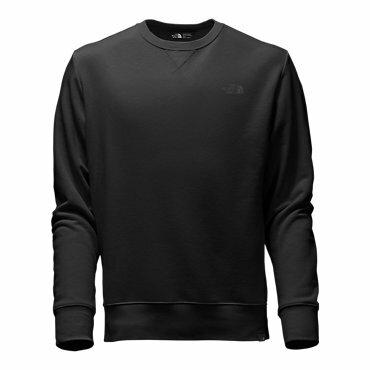 Layer for midweight warmth during everyday excursions with this classic crewneck pullover. 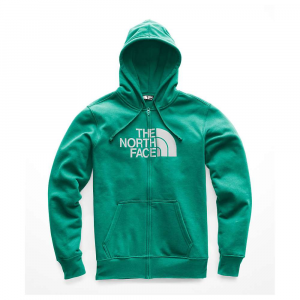 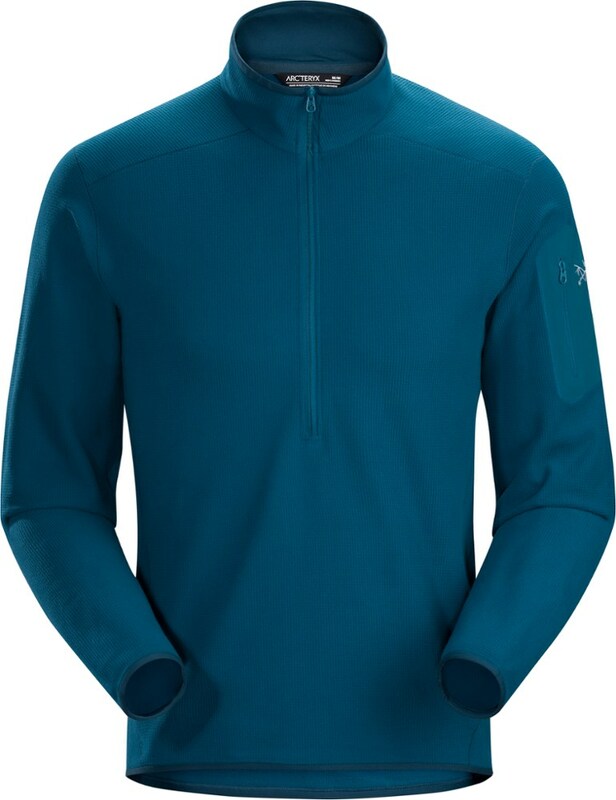 The North Face Half Dome Crew is not available from the stores we monitor. 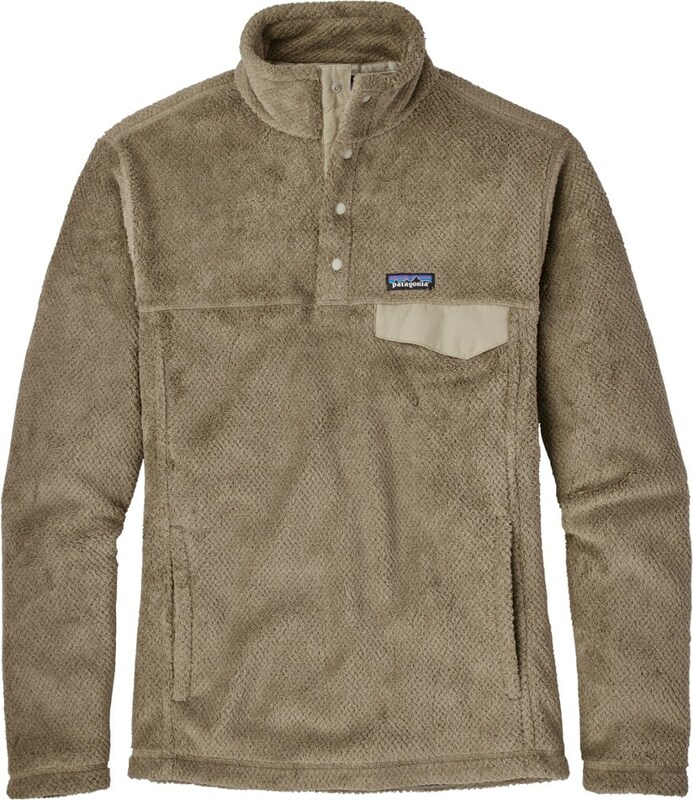 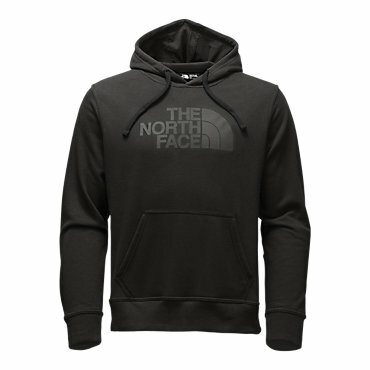 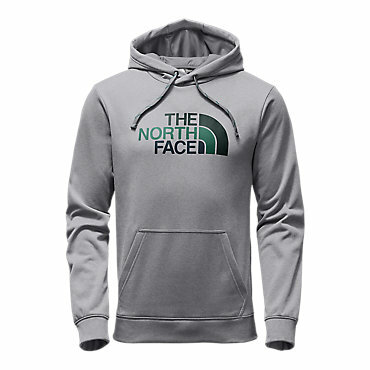 It was last seen July 17, 2018	at The North Face.